We’re the ‘understanding accountants’ – that’s our tag line and very much the underlying philosophy to working with our clients. It’s about how we understand accounting, how we understand your business and we know what’s needed to help your business accounts be understandable to you. Getting that grasp of your accounts and your big numbers really is the key to business success. The better informed you are about your finances, the better placed you are to make those important decisions about the future of your company. There’s one very simple way to get that improved financial overview – make the move to Xero online accounting and start getting a 21st century view of your business. As we explained in our recent blog post, Xero is the perfect foundation for your finances. Xero is beautiful, cloud-based accounting software and it’s transforming the way that small and medium-sized businesses think about their financial management. Moving from the limitations of a desktop-based system to doing your accounting and bookkeeping in the cloud is a real revelation. Real-time numbers – the financial information you see in Xero is real time and completely up to date. So no more looking at management accounts that are weeks, if not months, out of date. The numbers you see show the financial position of your business right now. Instant, mobile access – Xero is based in the cloud, not on your laptop’s hard drive. So you can access your important business information wherever you may be, from any device. With Wi-Fi or a 4G signal, you check your cash flow position from the local coffee shop, or send an invoice to a customer while still on site at their office. A more efficient way to collaborate – That combination of real-time numbers and instant, cloud access completely changes the way you can work with your business advisers. We can both look at the same information, at the same time, from anywhere in the country (or even the world). And that makes delivering valuable business advice incredibly simple and straightforward. 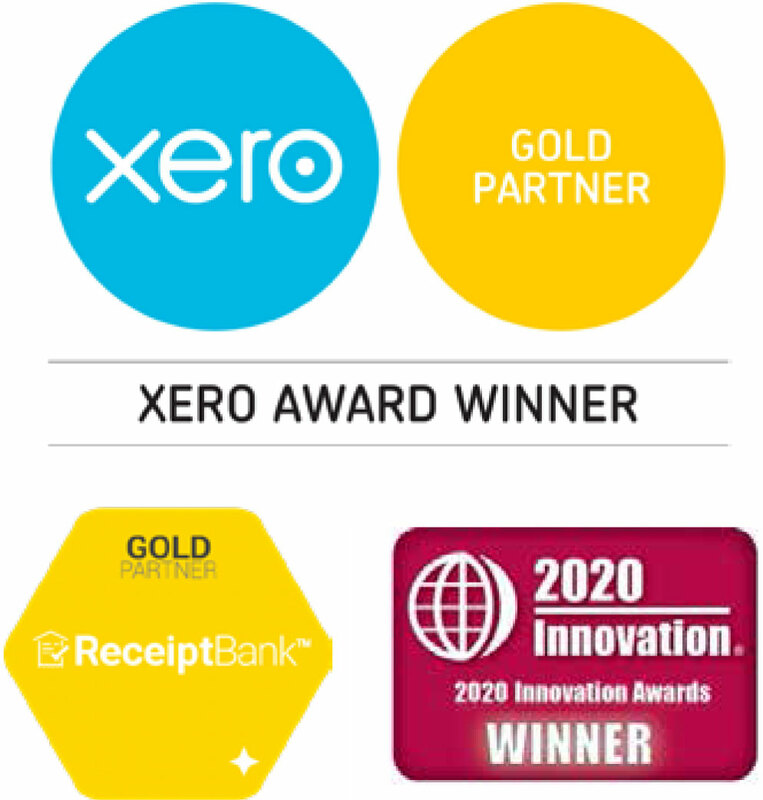 Xero is an amazing standalone finance system. 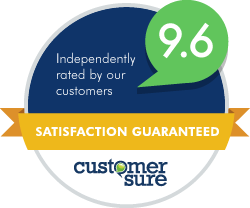 We use it for our clients and it’s the solid foundation they need for managing their finances. But this – this is the really exciting part. If you’ve ever spent a day at the races, you know the concept of the Trifecta – selecting the first three finishers of a race in the correct order. Well the Xero Trifecta is less of a wager, and more a dead cert! With Xero as our foundation, we’ve added three sure-fire winners to the package to help you ‘hit the trifecta’ and start turning around the fortunes of your business. Spotlight Reporting – Get a drilled down, visual view of your reporting and performance. It’s financial intelligence that really helps you understand your numbers. Chaser – Our Debt Retrievers service uses Chaser to simply and easily manage your debtor tracking and get your outstanding invoices paid. And that improves your cash flow and the long-term profitability of your company. When you combine all these together – the trifecta of Receipt Bank, Spotlight and Chaser (with the foundation of Xero) – your business will really start cooking with gas. Your business world suddenly comes into focus with this super-charged view of your finances. So if you’re using Xero but haven’t hit the trifecta (yet), here’s where to start. Make the move to put Xero at the heart of your finance system. Wave goodbye to tiresome paperwork and time-consuming data entry by putting the magic of Receipt Bank into action. Plug Spotlight Reporting into your expanding Xero system and start getting a first-rate view of your business performance. Give your cash flow a boost by engaging Chaser and getting those outstanding debts paid and making your profit reports look a whole lot more healthy! With the Xero Trifecta at the heart of your system, you know you’ll always be on top of the most important numbers and can rely on our guidance and insights to help you drive your company to the next level of success. Want to find out more about how the Xero Trifecta can turn around your business? Get in touch for a chat and start seeing the difference it can make.